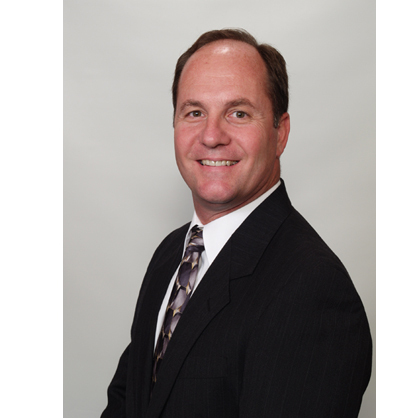 Tom Stein is a Certified Career Management Professional (CCMP) with a focus on assisting both active duty military families, and honorably discharged veterans and their families, as they transition into Corporate America. Tom is a business owner, experienced senior executive, author, and a public speaker. As an executive program manager he has held executive positions and designations in his fields of expertise and has worked with Fortune 500 companies like Apple, Dell, Ingram Micro, and WalMart. As a career Marine, Tom knows firsthand the challenges facing military families in transition and those veterans already in careers. He has never lost touch with his military roots and after going through his own transition, and witnessing the struggles of military families and veterans, he partnered with his career coach Greg Wood to co-authored The Hire Tactics™ book series and related career search methodology. In 2013 he started The Hire Target™, a non-profit organization. Tom mentors military families in their decision making process regarding when to leave military service and join the ranks of active veterans. As a father of four grown children, he also understands the challenges faced by college students of military families who are also searching for mentor-ship when starting their new career. To contact Tom for keynotes, corporate outplacement and one-on-one consultation call (714) 356-2239 or visit www.TheHireTarget.org. Tom hosts on-site seminars and provides one-on-one coaching nationwide to assist military families in transitioning to civilian careers. He is a regular guest speaker at national conferences.